SeaLife offers a variety of case options depending on your equipment and travel requirements. Designed for SeaLife cameras and accessories, the cases are the perfect protection for your SeaLife equipment. During storage or travel, SeaLife cases will keep your camera dry, clean, and out of the elements. Choosing a suitable case is easy – just determine what you plan on taking on your trip or storing inside the case. The smaller cases will require more disassembly of your photo gear, while the larger Duo case offers space for your fully assemble camera and light set. SeaLife cases are made of the finest materials and saltwater resistant hardware. 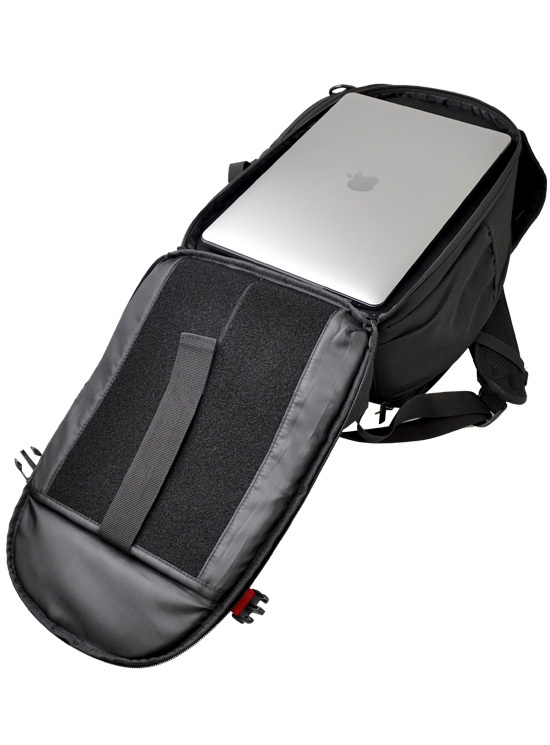 The SeaLife Photo Pro Backpack features a large 8 liter padded camera/lighting compartment with 6 adjustable dividers to fit virtually any combination of cameras, lights, strobes, lenses and accessories. The compartment’s waterproof liner prevents damp camera gear from leaking into the adjoining dry compartments. Thermo molded case for your camera, light, and other accessories. Protective, compact and designed to hold your essential gear. Case will easily fit into your luggage, making travel with your gear hassle-free. The Sea Dragon EVA case is designed with enough space to hold a camera, Flex-Connect Single Tray, Grip and Light.